Well lit with lots of windows, our boarding facility is designed for comfort. 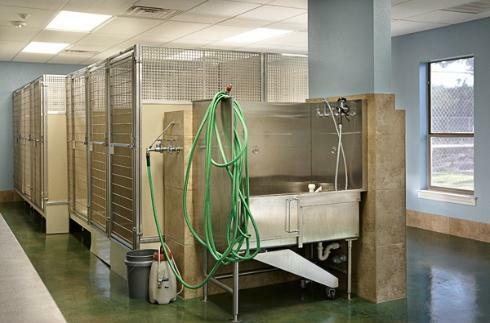 Our dog runs utilize the latest in sanitary kennel technology with the Mason Ultra-base system. 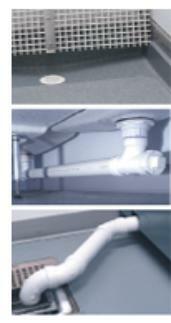 Each run has it's own individual plumbing, a raised resting bench and is elevated to avoid drafts. Let us know if would like your dog bathed before checking out! 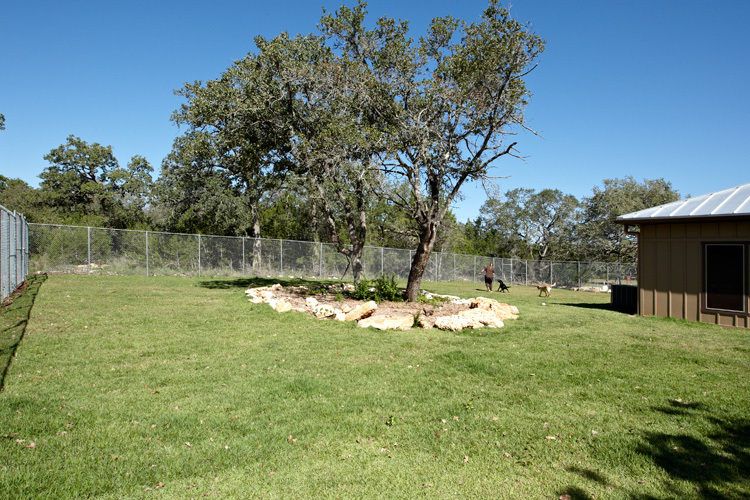 Our spacious outdoor exercise yard provides plenty of room to run during playtime! With a full time kennel staff to keep all of our boarders busy, your dog will get lots of personal attention while staying with us! We also have large two room cat condos and three room cat suites available for our feline boarders!